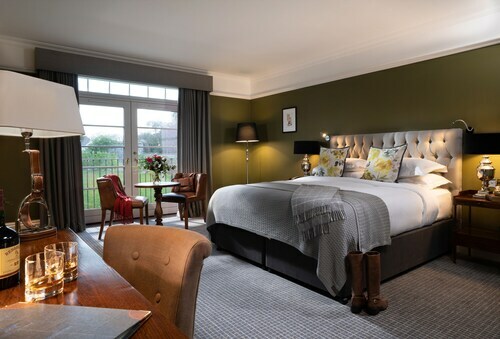 This family-friendly Kilkenny hotel is located in the historical district, within a 5-minute walk of Shee Alms House and Kilkenny Castle. Nowlan Park is 1 mi (1.6 km) away. Kilkenny Station is 13 minutes by foot. 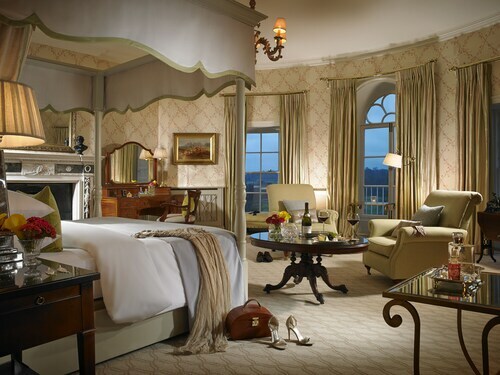 This family-friendly Kilkenny hotel is within 1 mi (2 km) of Talbots Tower and Kilkenny Castle. Nowlan Park is 1.5 mi (2.4 km) away. Kilkenny Station is 24 minutes by foot. 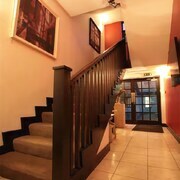 Located in Kilkenny City Centre, this spa hotel is steps away from Butler House and Kilkenny Castle. Nowlan Park is 1 mi (1.5 km) away. Kilkenny Station is 13 minutes by foot. 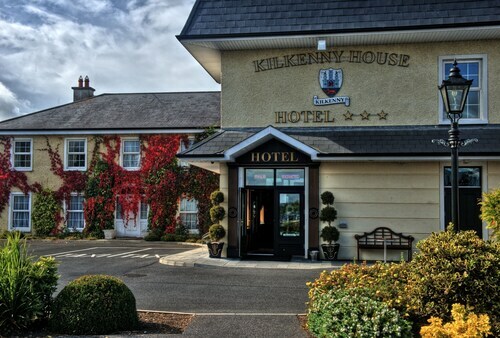 This family-friendly Kilkenny hotel is within 3 mi (5 km) of The Hub, Nowlan Park and Kilkenny Castle. St John's Church and Shee Alms House are also within 3 miles (5 km). 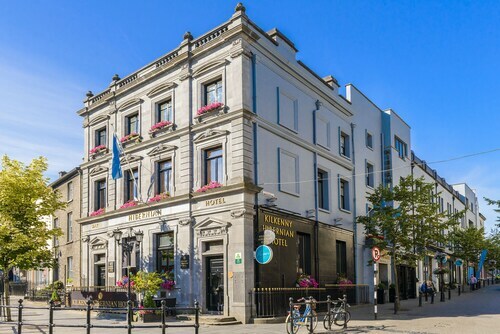 Situated in the business district, this hotel is within 2 miles (3 km) of St. Lukes General Hospital, Kilkenny Castle and Nowlan Park. St. Canice's Cathedral and Grace's Courthouse are also within 1 mile (2 km). Kilkenny Station is 30 minutes by foot. 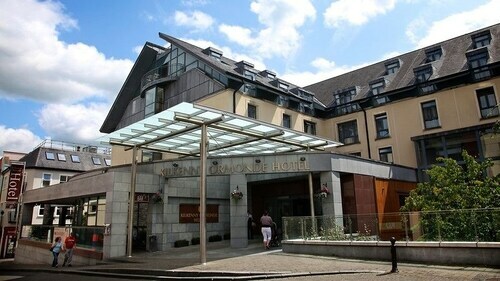 Situated in Kilkenny, this hotel is within 3 miles (5 km) of Talbots Tower, Kilkenny Castle and Nowlan Park. Butler House and Shee Alms House are also within 2 miles (3 km). 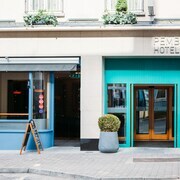 Located in Kilkenny City Centre, this hotel is within a 10-minute walk of Kilkenny Castle, St Mary's Cathedral and Black Abbey. The Hub is 1.9 mi (3.1 km) away. Kilkenny Station is 12 minutes by foot. 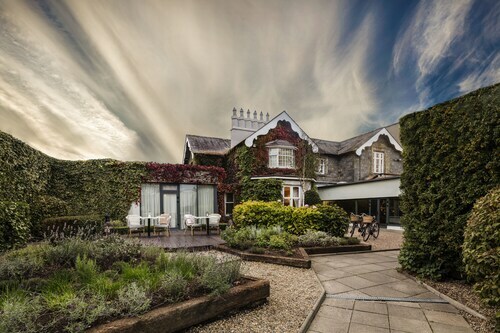 This family-friendly Thomastown hotel is within 1 mi (2 km) of Mount Juliet Golf Course and Jerpoint Park. Jerpoint Abbey is 1.9 mi (3 km) away. Heading to Kilkenny? The big question is where you’ll be staying on your exciting city break. By using ebookers, the whole process becomes easy, as our search tool will present you with the best Kilkenny hotels in a matter of moments. As well as being able to browse the full list, you can also see where the hotels are on a map of the city, and compare where they are in relation to the most interesting attractions. If there are certain places you definitely want to be close to, you can filter your search for hotels that sit just minutes away. To make life easier, our detailed hotel descriptions clearly lay out each property’s amenities and services, so you’ll know exactly want to expect. 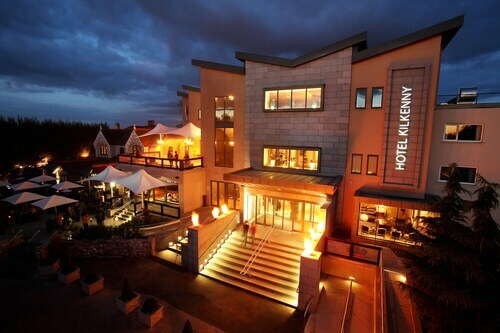 Finding the perfect accommodation is one thing, but what about the actual journey to your hotel in Kilkenny? Once again, ebookers comes in handy, as you’ll be able to seek out flights to Kilkenny, and see exactly which carriers and routes are available for your preferred travel times. You can then compare the constantly updated prices to be sure of the best deal possible. That’s not all. By checking out our car hire deals, you can also arrange to have your own set of wheels awaiting your arrival. This means an easy trip to the hotel, and also the freedom to explore beyond the city limits and see some of the nearby towns and rustic areas, as a refreshing contrast to the urban playground. Urban adventurers have plenty to discover in Kilkenny, and you can get some quick inspiration on ebookers. 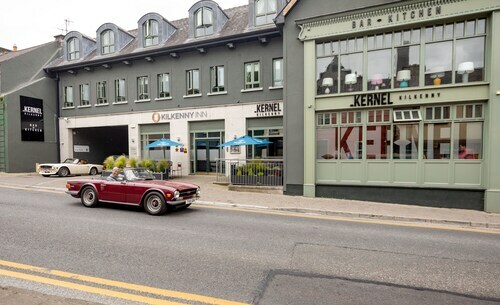 Just head to our Things to Do tool and take in the array of attractions and landmarks which lie just moments away from your Kilkenny hotel. 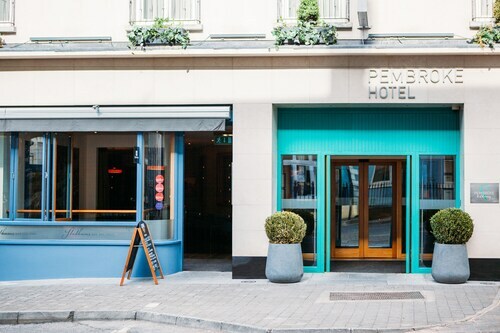 Whether you want to have a leisurely wander through the most popular districts of the city, or want to home in on cultural hotspots, we’ll give you some great ideas that should take your stay in Kilkenny to the next level. 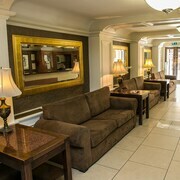 Nice hotel, good rooms and very friendly staff. The breakfast is also very good. The location is great. Good service, amazing people !! Really nice hous in the country . 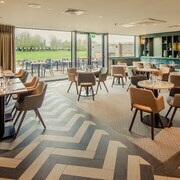 Excellent dinner and breakfast at Hunters Yard. Service on both occasions was very good. Our bedroom was quite small, but clean and comfortable. Very good massage in the spa. Bed very comfy, brealfast very good and tasty. All in all nothing to complain about.